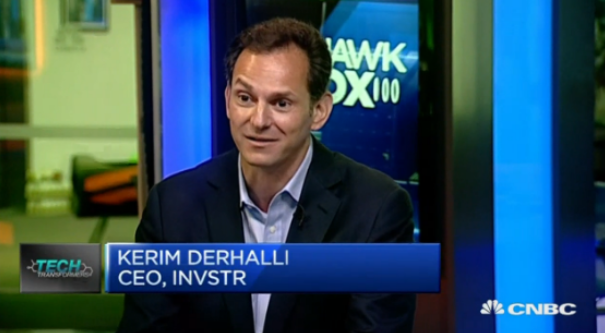 Kerim Derhalli A Visionary Trader Democratising Trading with invstr App! If you are into investment applications and games, then we are sure you will be quite aware of the investment game which is taking the financial markets by storm with over 190,000 downloads in recent weeks – invstr. If you are not yet aware of this investment game, then I would suggest that you go and download the game from the links we set below. You will be both amazed at the levels of information which are available to you free of charge and also shocked at the number of instruments with which you can trade in real time. Some investment games offer forex and some offer stocks but with this investment game, you can trade every tradable instrument in the world. Yes, you read that right, everyone in the world. Couple that with crowd sourced predictive modeling and pretty awesome charting and we can only assume that invstr is here to stay. So who is behind this game? What are the goals of the person who came up with this fantastic application? Kerim Derhalli is the visionary trader trying to democratise trading and the founder of the invstr application which is available on IOs and Android platforms. With a background working with some top trading and investing organisations Kerim Derhalli is a person that knows and understands finance and trading as few. His passion for trading and improving finance drove him into creating a better UI and UX driven platform for trading and investing that focus on simplicity, superior user experience and leverages the best out of the trading experience. Kerim Derhalli is a financial Visionary. A person driving the trading and investing endeavor fast forward, while aiming towards a democratization of the financial market. His work with invstr is a long term project that is focused in easing investors and students investors in an ease of access to professional level, offering real time financial data at all time. 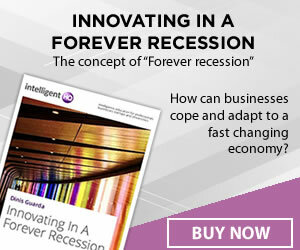 After all where else can you access 70,000 companies’ reports and market research at the touch of a button and for free? 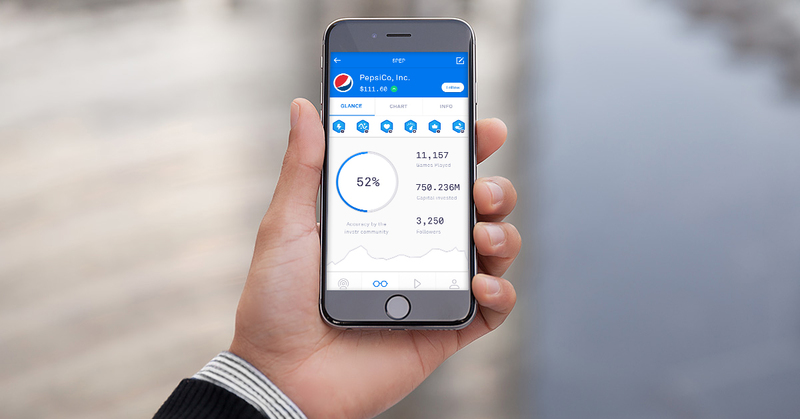 In a video interview with the Wall Street Journal, Kerim likened the investment application to have a Bloomberg console in your pocket with ready real time news feeds available to you. For free. Kerim Derhalli was educated at Oxford where he studied Economics, Philosophy and Politics, the latter something that Kerim considers some of the most important thing to the investment world. After graduating from Oxford University, Kerim went straight in the world of finance and it just happened when the financial markets were booming under Regan era politics and mass deregulation. Kerim has traded all over the world with positions giving him placements in New York , Tokyo and London to name a few places and as Kerim puts it himself, it also gave him the opportunities to meet a lot of very smart people from very diverse back grounds, something which the financial markets are well known for. What was the main driving force for invstr? The financial markets have yet to really go through a proper process of socialisation. There are many companies which have tried to enable the social aspects of trading through the likes of copy trading and simulations but as of yet, there is no real platform with which investors can trade, provide ongoing sentiments to indices or instruments while having the ability to interact with each other and provide their opinions on markets conditions and current trends within the various exchanges across the globe. 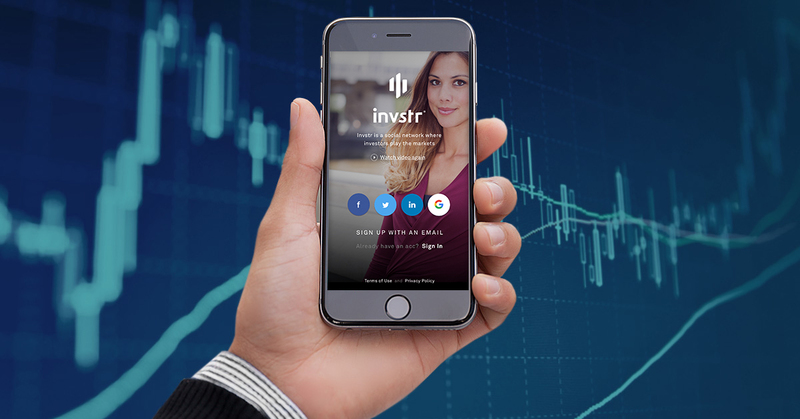 invstr takes a good clean swipe at this through its mobile application and add this to the functionalities of its prediction games and trading competitions and you have in fact a complete mobile social media platform for the financial markets. What investing and trading feature can we highlight? As any investor or trader will tell you, trying to predict the swings and trends accurately over a given amount of time for an instrument is very difficult. There are so many different factors which must be taken into consideration that it could be said to be impossible to gain on each and every time frame but there is only one way for you to find out if you have what it takes to do so. Go and download the investment game on the links below and give it a shot, you will be delighted to add this app to your app portfolio but I doubt you can make profit on every level of the prediction game. Finance Magnates' London Summit 2015 - What to Expect?